These things you have prepared, whose shall they be? Most Christians find joy and excitement in supporting the mission and ministry of Christ through the church. Many Christians are elated to discover that their generosity can grow until their last breath, and even beyond. Here are a number of ways you can practice generosity and share from your accumulated resources, and remember - it's tax deductible! This information will guide you, or at least stimulate your thinking, in how you can put what God has given you at God’s ongoing service, continuing God’s cycle of grace. Here, too are trustworthy people with whom you may talk and dream. As you search, may Jesus' question inspire and challenge you: "these things you have prepared, whose shall they be?" The Operating Fund supports the general operations of the church. This is an annual assessment per member that we (VPC) pay to Presbytery to support the missions of the PCUSA. The 2019 Assessment is $40.22 per member. 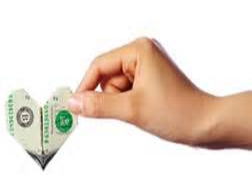 Gifts given in memory of individuals are used by the Gifts and Memorial Committee for approved capital expenditures. These gifts are reported to the committee and the survivors for acknowledgement. These donations are passed directly to the two supported community food banks. You can read more about them on the Mission pages. These donations are allocated by the Mission Committee, based on need, to the various missions supported by VPC. 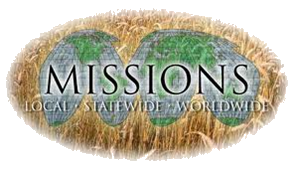 You can read more about all of our missions on the Mission pages. 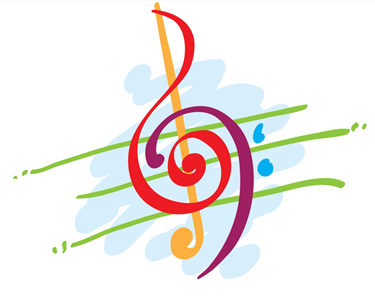 Donations to the choir are placed in the Music Fund to support Choir activities. The Pike Endowment was established by the session in 2013 to build a source for ongoing support for an associate pastor for pastoral care. The Endowment Committee acknowledges all gifts. You can read more about it on the Pike Endowment page. The Valley Presbyterian Foundation was established to produce income that will assist in major capital expenditures as needed to maintain and preserve the VPC facility. You can read more about this on the Foundation page. We now have the ability to donate right here from our website! Click on the button below begin.